Aaaagh the Lakes. Beautiful views, sunshine, vistas, fluffy clouds, blue skies and the glowing sun. Not today! Oh yes, day 2 of the GL3D was a seriously, wet, cold and windy day. Overnight camp north of Buttermere was a little testing but the morning torrential rain was just a little too much for some competitors who chose to cut the race short. Those that continued on were treated to a day of testing weather and a series of testing courses that culminated in the Little Langdale. A glimmer of sun did arrive mid afternoon but just as more beer and cider started to flow in the camp, the sun disappeared, the rain came back in the winds increased. Tomorrow, Monday is the last day of the race and runners will be hoping for blue and orange as they make their way back to Ravenglass. This entry was posted in Uncategorized and tagged bitterer, gl3d, great lakeland 3 day. 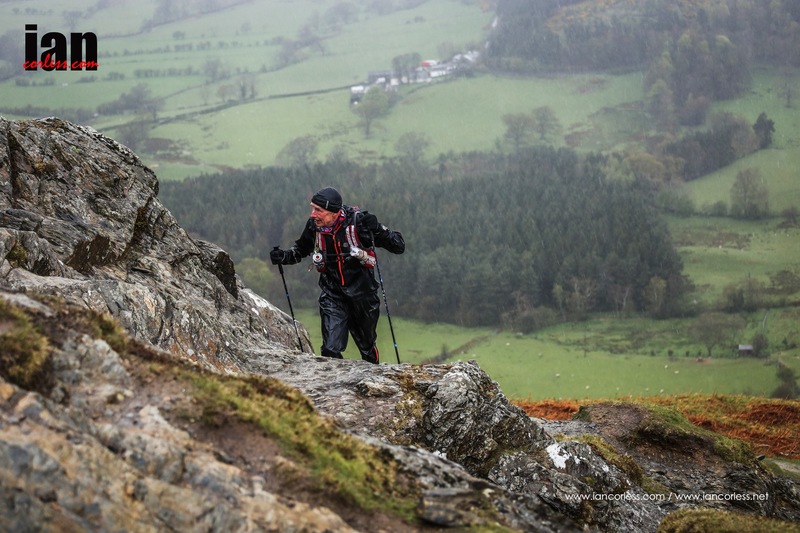 three day, little langdale, Navigation, ourea, raven glass, Ravenglass, shane only by talkultra. Bookmark the permalink.